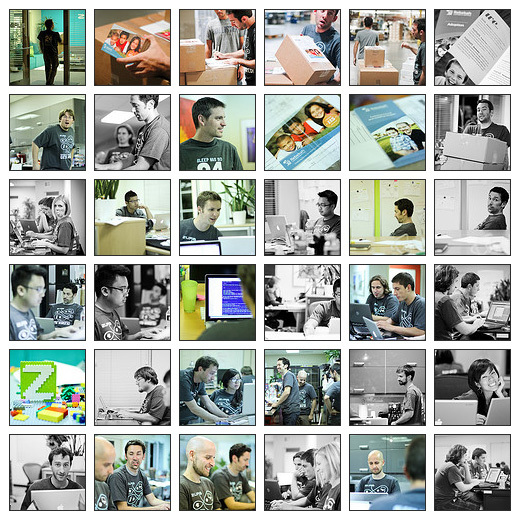 Keep up with the ZURB Team as they pull off a marketing miracle in 24 hours! 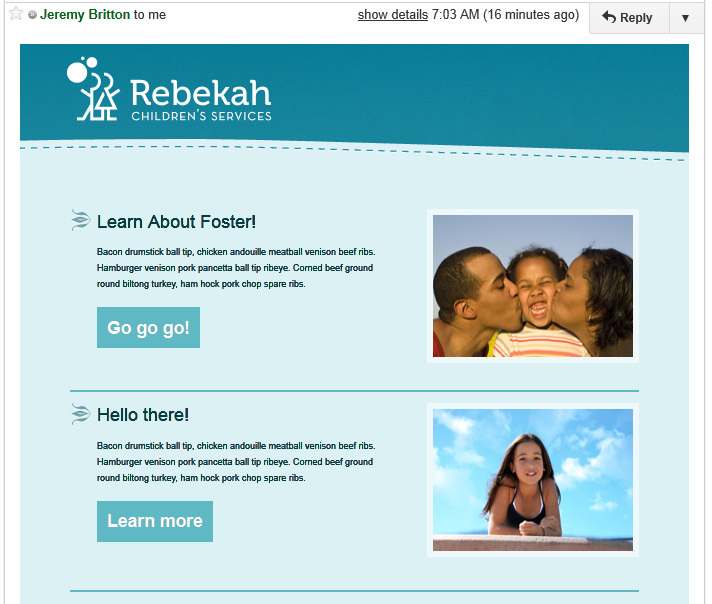 Around Midnight we made the decision to create a template newsletter form that the team could use to connect with their donors and followers. We're pretty stoked with the result as it works well with the website design. We ended up using our favorite email newsletter company, Campaign Monitor. It's been an amazing race to get everything done in the last 24 hours, but we we're able to pull it off and more. We paced ourselves evenly throughout the day by using lessons we've learned from the last three events. Not that we already had enough on our plate... we got the crazy idea to also whip up some identity pieces at 3AM. 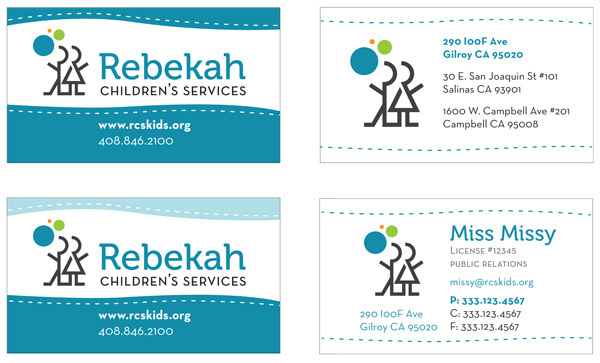 We went through a few iterations of the business cards and ended up with this as the final direction. The morning light is starting to emerge and the team is putting the final touches on the website. Over the last 6 hours we've been testing the technical components to make sure the website transition is smooth. There are a number of potential problems that could still go wrong, but we're confident the website will be rock solid for launch. What's this?? You've unlocked a Cow! You're well on your way to collecting all the cows! Either check them out now, or click on the cow in the footer!